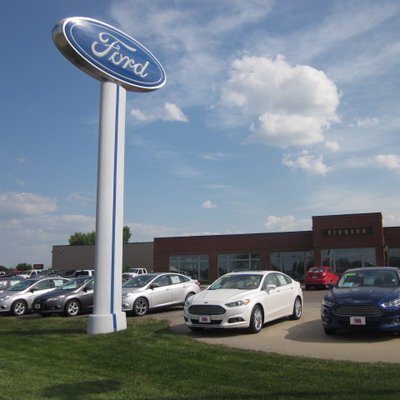 At Pierson Ford Lincoln of Aberdeen, SD, we have built relationships with many lenders in the area to offer you competitive rates. We can also provide financing with your own bank to save you the trip. If you've had credit issues in the past, you can take advantage of our 100% Finance Approval.